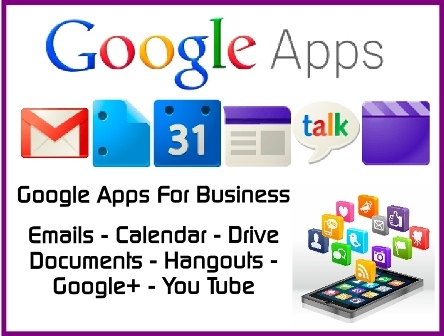 At Business Search Innovations We Set Up Your Google Maps Local Places Business Pages And Also Add Your Business Details To Any Extra Online Directory Ads To Help You Get Found Locally Online. Products & Services Not Your Business Name. For More Info Call Our Friendly Staff. No Need To Pay Each Directory Online or Sign Any Contracts! We Are Not Selling Google Adwords or Pay Per Click Advertising. 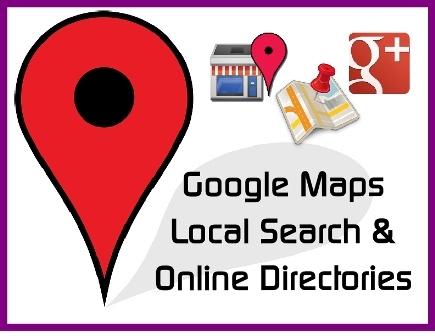 We Specialise In Google+ Local Maps Places & Online Directory Local Ads. Make Your Work Days Easy! Contact Details and Reviews Online. For Each and Every Ad Online.